BFY Radar: Hey Big & Small Spenders, An Exciting New Way To Shop In West Africa Is Finally Here! Trend Setters, fashion and style lovers, West African women who twirl at the sight of new clothes, who like the feel of newly unwrapped designer bags, ladies who are overjoyed just at the sight of the ‘SALES’ sign placed against the windows of a store or boutique… THIS is a fresh and exciting place for You! DFNG is an online fashion store that caters exclusively to the needs of the modern West African woman it is a new and innovative way to shop all the latest trends – created especially for the West African market – offering customers a 24/7 shopping experience – and is proud to be an exclusive West African digital destination for all things fashion! DFNG is an amazing platform that gives exclusive brands and designers the opportunity to showcase their work on an international level in a unique and exciting way. With a focus on the West African female market, DFNG provides top quality services and access to a fresh new market. Handpicking only the best designers allows DFNG to place quality at the forefront of each individual piece, creating a range of timeless wardrobe essentials. Bringing east and west together, DFNG creates the stable foundation required in order to inject the key elements of creativity and individuality into everyday looks and styles with ease, especially for the strong and confident modern West African female of today. The concept of DFNG originated in 2012 through a variety of eclectic ideas and discussions inspired by elements of everyday life. A fusion of originality and innovation is the base upon which DFNG has been built. 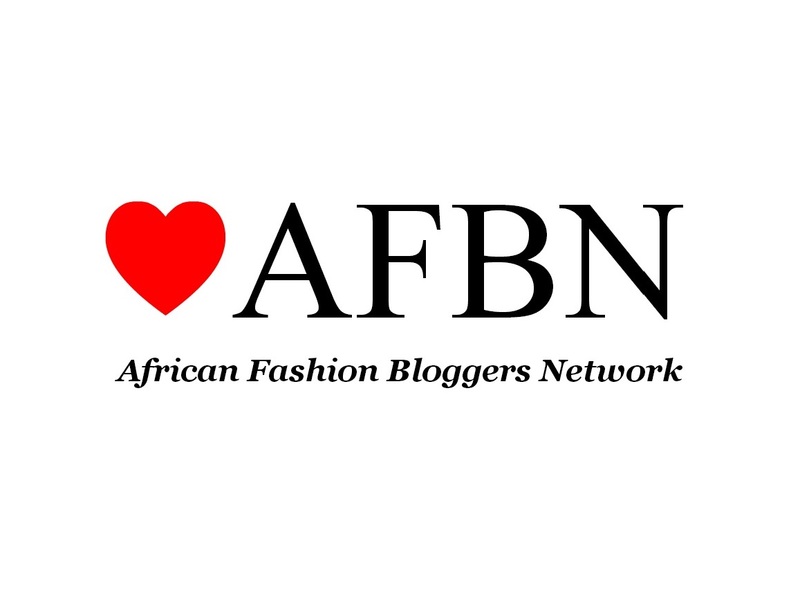 The notion of making the shopping experience more accessible to West African women in the easiest way possible inspired the launch of DFNG on 4 July 2013 – a date specifically chosen to inspire the independent women of today. What makes DFNG Unique? The interaction between DFNG and its customers is what makes the experience unique. Digital engagement and social media platforms allow us to build an online community with our customers and thus, create a unique DFNG subculture. This is the strong force behind building and moving the brand forward. Engaging with our customers on a regular basis allows us to better understand their wants and needs which will result in us creating a fun shopping experience for everyone. Why West Africa? E-commerce in Africa is now hotter than ever and the growing African consumer market and overall potential for the digital market in this area is huge. We want to continue to engage introducing brands to this fresh new market and provide access to the latest fashion finds at the click of a button, changing the way the West African market shops. What’s the next step from here?